Here in the International Development Office we have a great team who travel regularly all over the world to meet with future students and their families. We also have members of staff permanently based in Vietnam, China, India and Nigeria. Choose your country to meet your team. We look forward to meeting you. If you can’t meet up with our staff and have questions about studying here just email our international enquiries team. 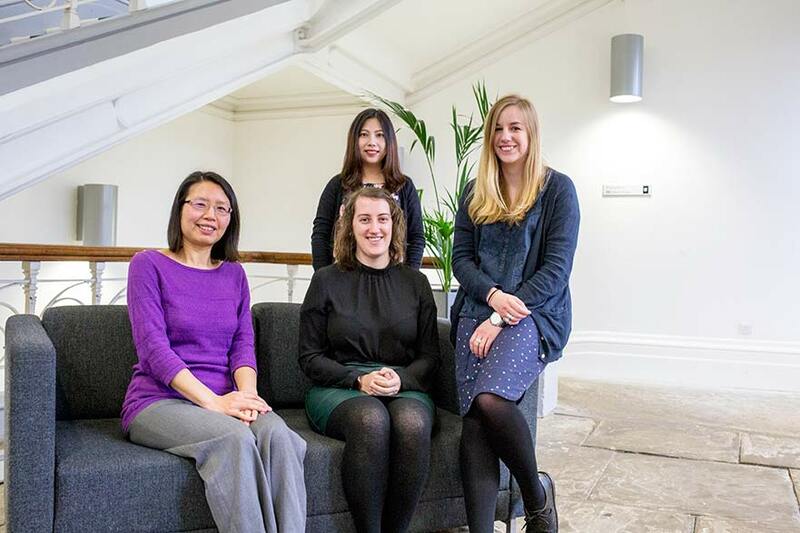 Laura, Zoe, Katie and Stella are highly experienced in answering questions from international students. Whatever your query, we'll be able to help you. 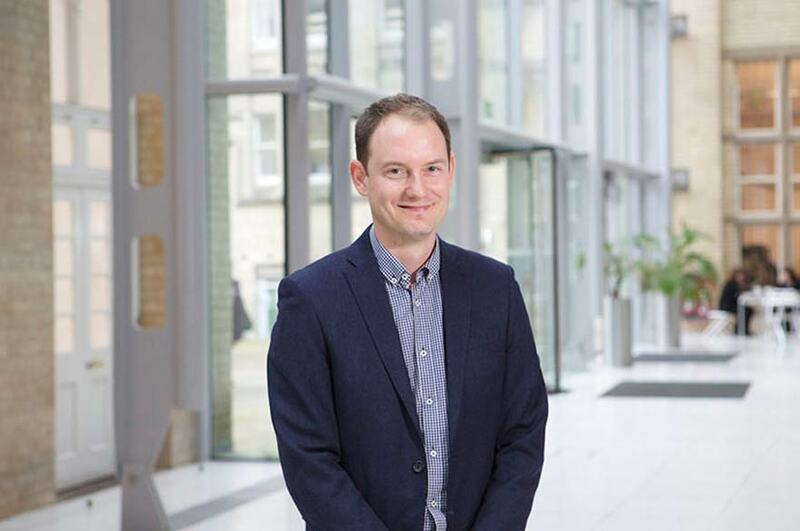 Welcome to NTU, I'm Nick Cuthbert. If you're already studying in the UK and have questions about studying here email me and I'll be happy to help. 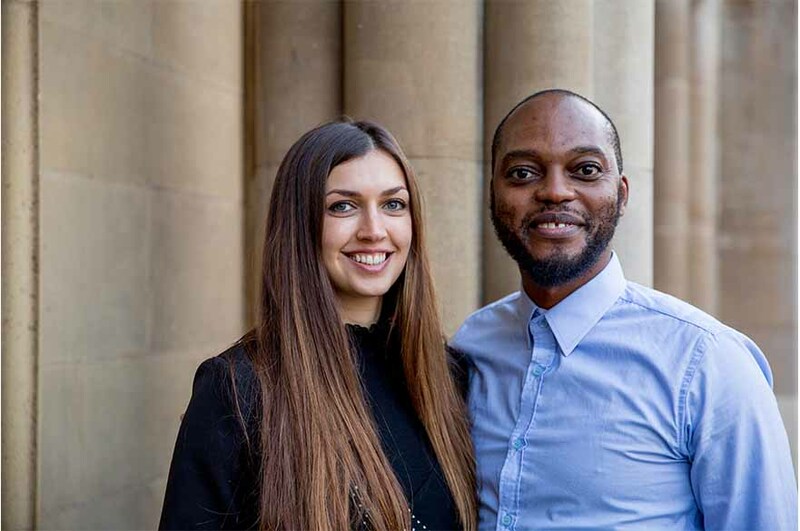 Welcome to NTU from our Africa team; Annabel Mitchell and Wole Ibukun. Wole is an NTU alumni and is based in Lagos, Nigeria. Choose your country or email us and we’ll be happy to help. 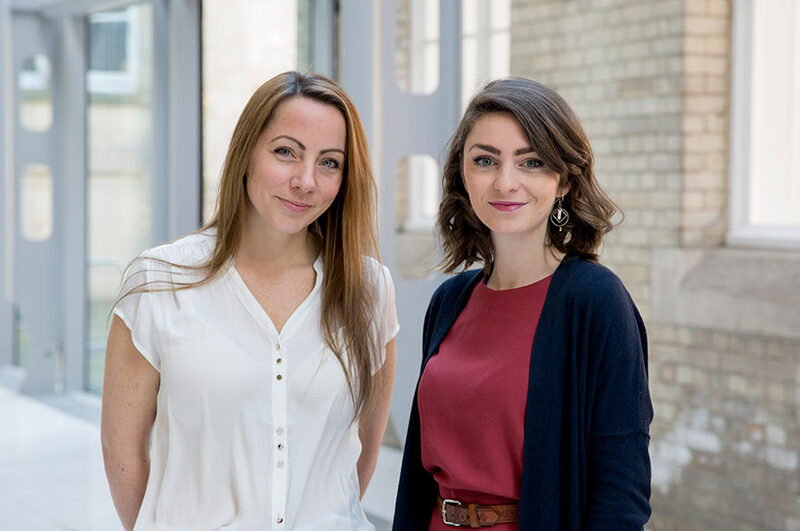 Welcome to NTU from our Americas and Central Asia team; Helen Gibbard and Ella Davis. Welcome to NTU from our East Asia team; Helen Gibbard, Scarlett Peng, Rex Luo and Dave Berry. Rex Luo is based in Guangzhou, China. 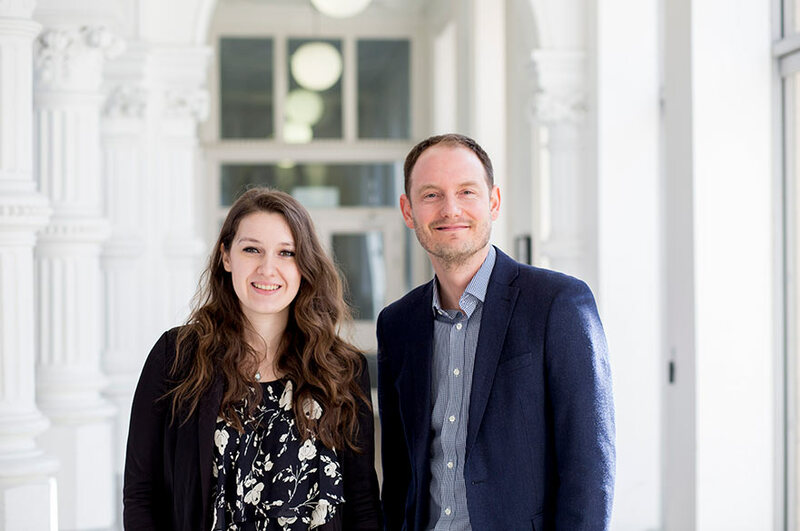 Welcome to NTU from our Europe team; Chloe Tiozzo and Nicholas Cuthbert. Choose your country from the list below or email us and we'll be happy to help. 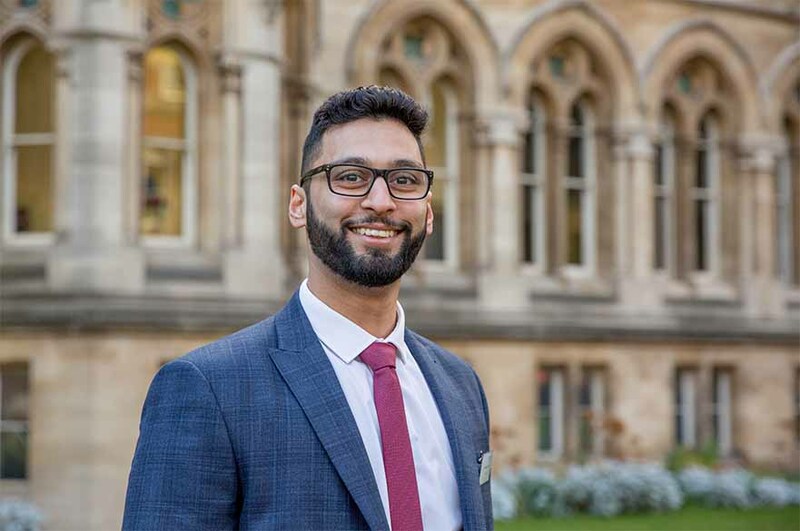 Welcome to NTU, I'm Hamzah Ikram. Choose your country from the list below or email and I'll be happy to help. 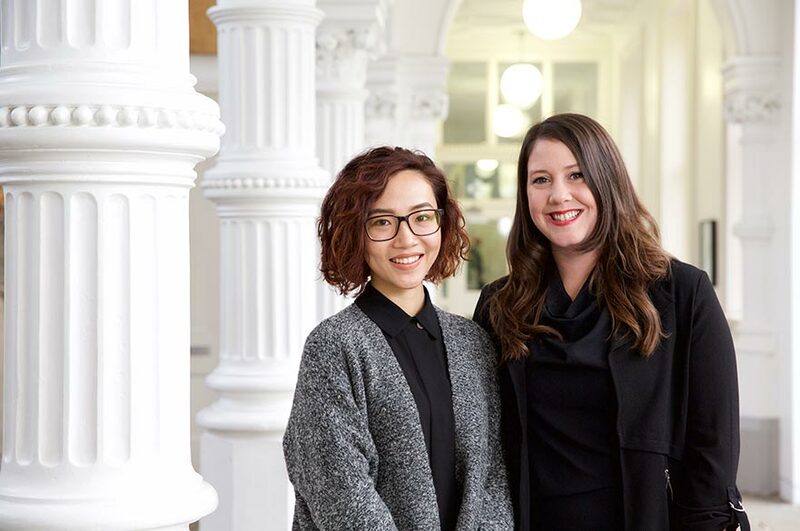 Welcome to NTU from our South East Asia and Oceania team; Louise Dobson and Jess Quach Duong. Choose your country from the list below or email us with any questions and we’ll be happy to help. 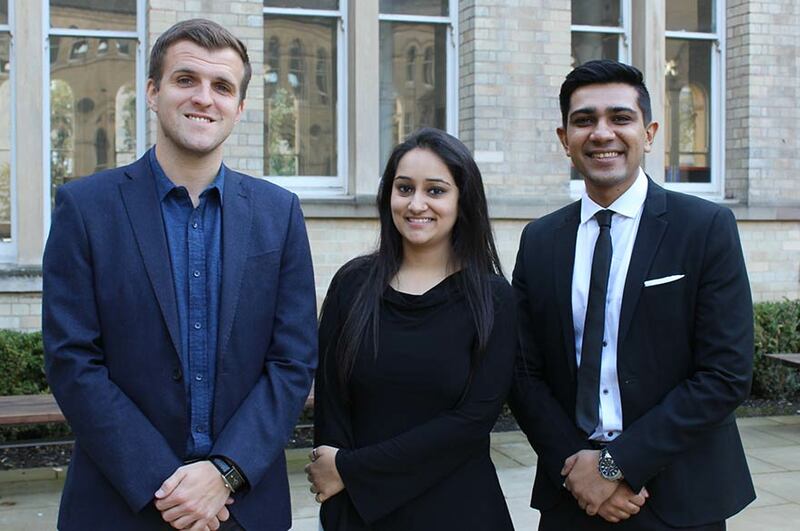 Welcome to NTU from our South Asia team; Mirza Mujic, Shruti Juggi and Rishi Pokar. Shruti and Rishi are based in Delhi and Mumbai, India. Otherwise choose your country or email us and we’ll be happy to help.